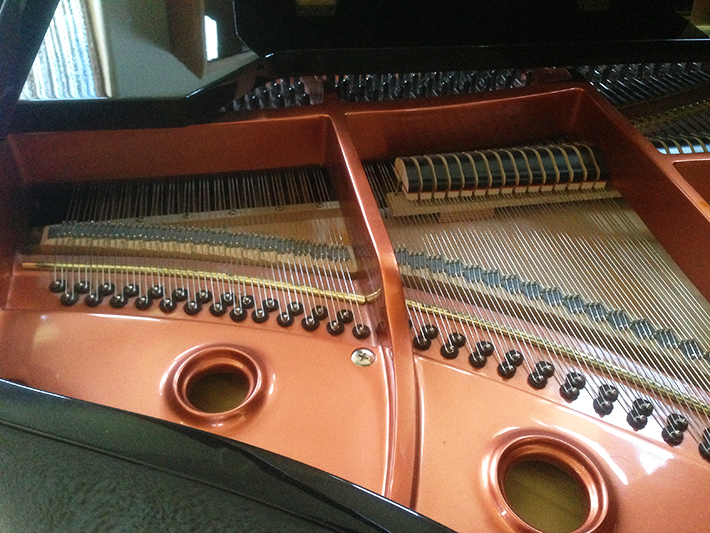 Manufactured in 2004, this showroom condition grand has been well cared for, and has been preserved with humidity control (we have complete records of regular service from 2006 to present). 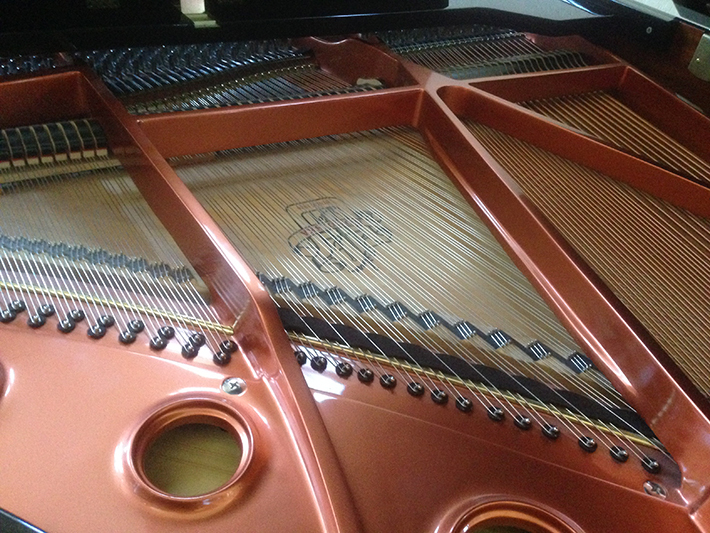 It will be difficult to find a 5′ grand that beats this one for the price. 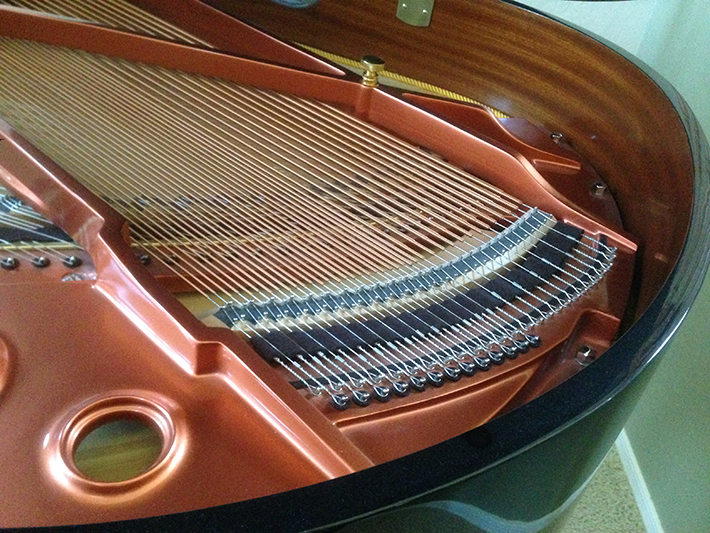 That’s because this piano has been faithfully maintained, while receiving only very light use. 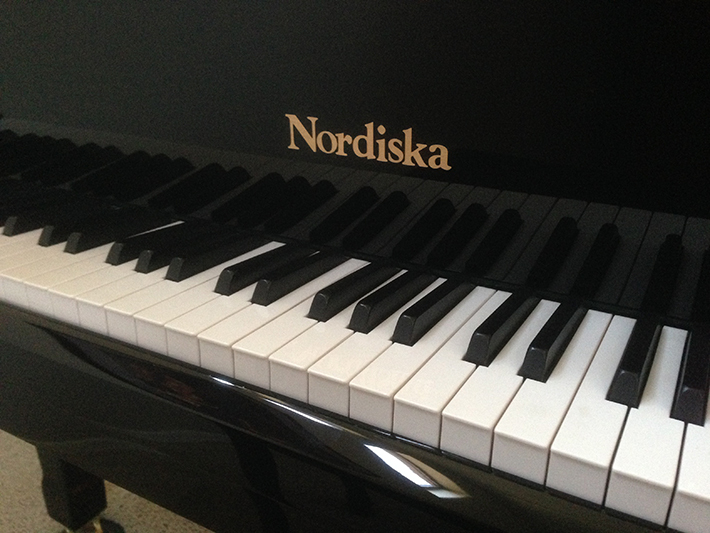 It’s like buying a brand new piano, but at only 40% of the original (discounted) purchase price. 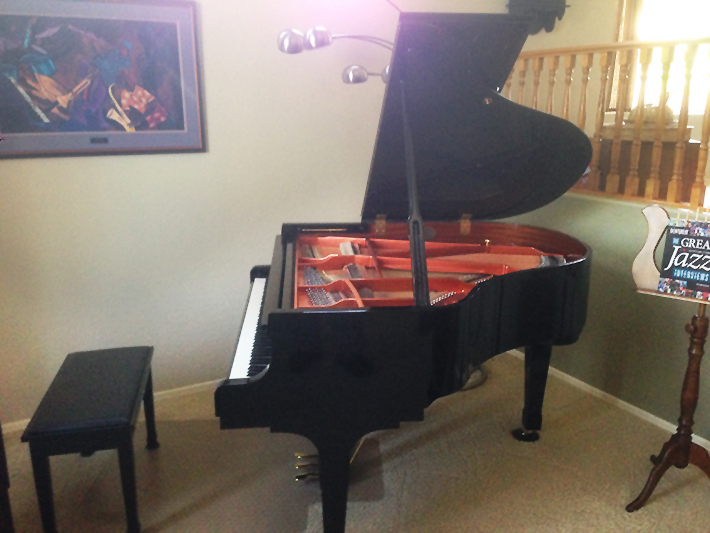 The piano is being sold by the original owner, who has kept it in a stable, smoke-free environment, and the piano is very clean. 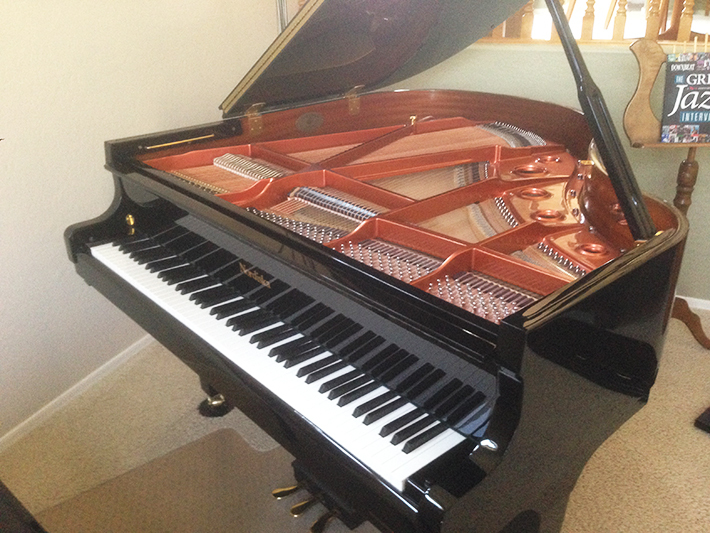 The touch and tone rivals that of more expensive pianos, so we invite you to come play it, and please bring a qualified technician to give it a detailed examination. 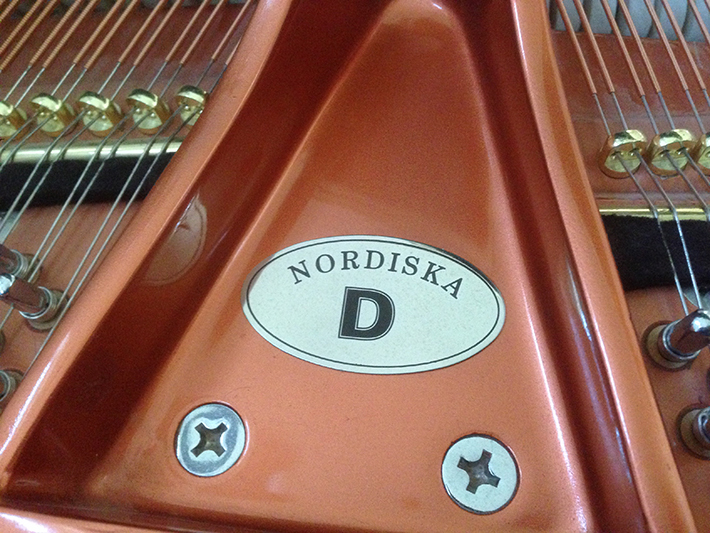 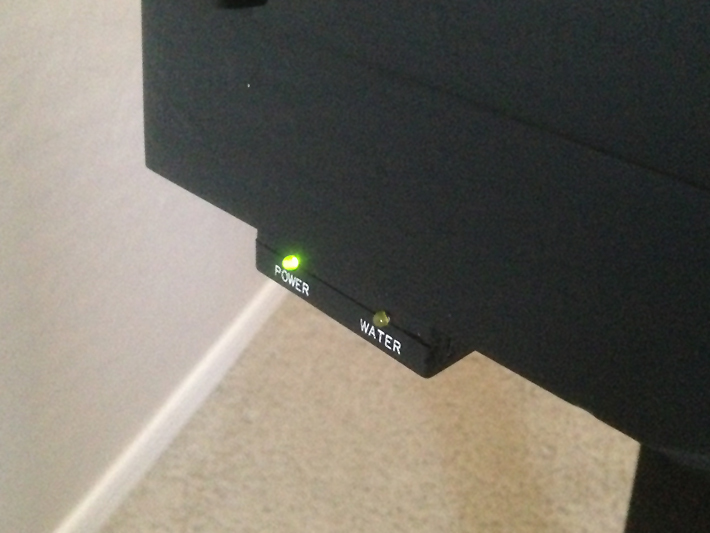 Consider these additional cost savings: It’s been tuned very recently (June 2017), and already has a Dampp-Chaser Piano Life Saver humidity control system (highly recommended by Mesa Piano Service, and also by virtually every piano manufacturer). 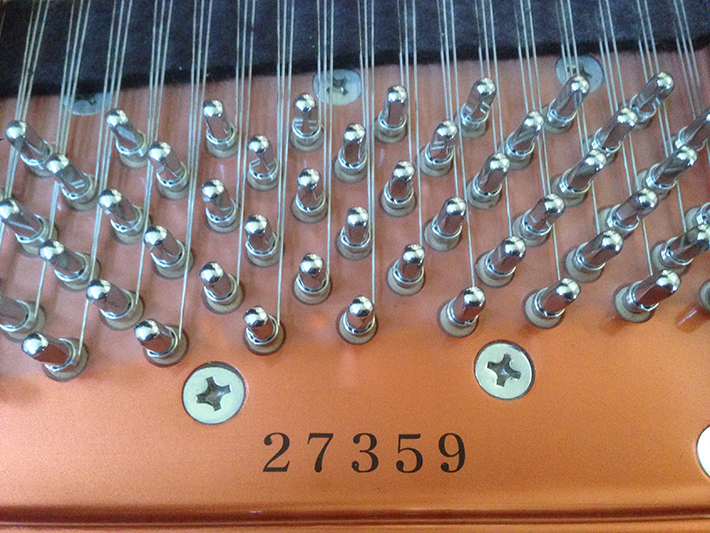 Every aspect of this piano has been evaluated by Mesa Piano Service, and we give it a clean bill of health with an “excellent” rating in every category.